Marina is the Urban Economics intern at WRI Brasil Sustainable Cities. She supports the analysis of urban financing and the economic studies on urban air quality. She is currently studying Economics at the Federal University of Rio Grande do Sul (UFRGS). 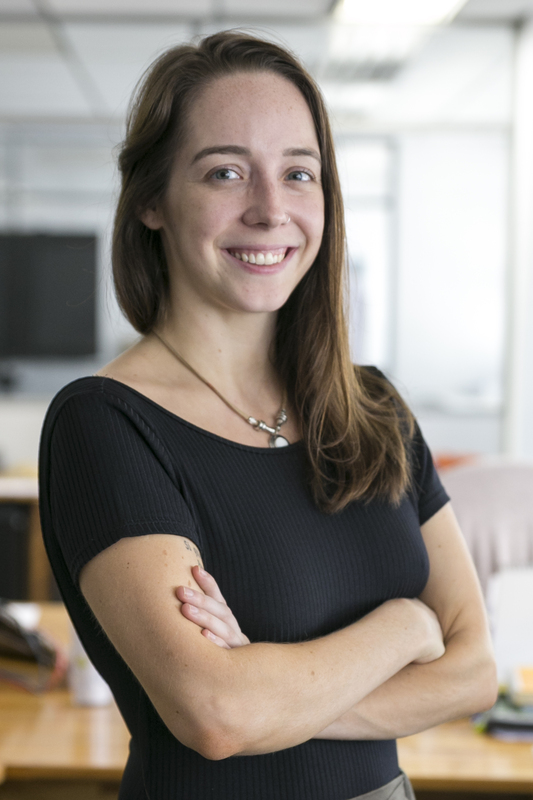 Before joining WRI, Marina was a research assistant at the Observatory of Cultural and Creative Economy at Federal University of Rio Grande do Sul. She helped conduct impact evaluation studies of public policies for cultural activities in Brazil. Marina is passionate about photography and loves travelling and meeting people from different cultures. She speaks fluent Portuguese, Spanish and English and has intermediate knowledge of Italian.